Get Ready For New Images Of Pluto! September 4, 2015 – Seven weeks after New Horizons sped past the Pluto system to study Pluto and its moons – previously unexplored worlds – the mission team will begin intensive downlinking of the tens of gigabits of data the spacecraft collected and stored on its digital recorders. The process moves into high gear on Saturday, September 5, with the entire downlink taking about one year to complete. Even moving at light speed, the radio signals from New Horizons containing data need more than 4 ½ hours to cover the 3 billion miles to reach Earth. As a flyby mission, New Horizons was designed to gather as much information as it could, as quickly as it could, as it sped past Pluto and its family of moons – then store its wealth of data to its digital recorders for later transmission to Earth. Since late July, New Horizons has only been sending back lower data-rate information collected by the energetic particle, solar wind and space dust instruments. The pace picks up considerably on September 5 as it resumes sending flyby images and other data. 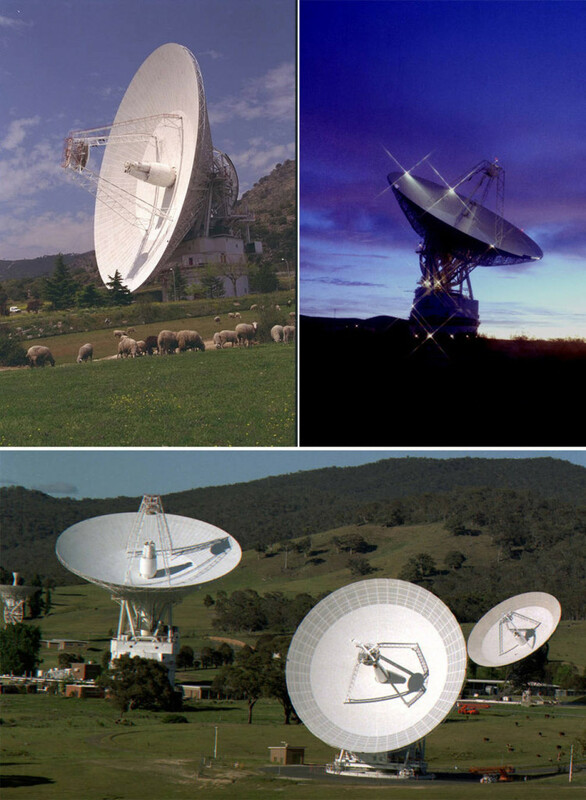 During the data downlink phase, the spacecraft transmits science and operations data to NASA’s Deep Space Network (DSN) of antenna stations, which also provide services to other missions, like Voyager. The spacecraft’s distance from Earth slows communication rates, especially compared to rates offered by today’s high-speed Internet providers. With New Horizons past Pluto, the typical downlink rate is approximately 1-4 kilobits per second, depending on how the data is sent and which DSN antenna is receiving it. “The New Horizons mission has required patience for many years, but from the small amount of data we saw around the Pluto flyby, we know the results to come will be well worth the wait,” said Hal Weaver, New Horizons project scientist from the Johns Hopkins University Applied Physics Laboratory in Laurel, Maryland. New Horizons is part of NASA’s New Frontiers Program, managed by the agency’s Marshall Space Flight Center in Huntsville, Alabama. The Johns Hopkins University Applied Physics Laboratory in Laurel, Maryland, designed, built, and operates the New Horizons spacecraft and manages the mission for NASA’s Science Mission Directorate. SwRI leads the science mission, payload operations, and encounter science planning. The Laboratory for Atmospheric and Space Research and Ball Aerospace also contributed to the mission.